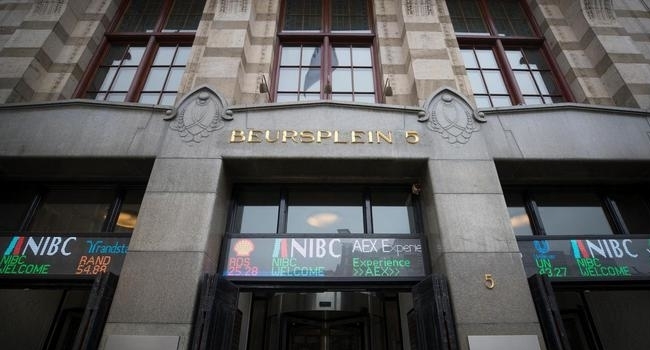 Dutch CEO of AEX company Earns 3.2 Million Pounds. The directors of the largest Dutch companies received an average remuneration of 3.2 million pounds last year, although the differences are significant. The least earning CEO gained 629,000 pounds while the most earning 7.4 million pounds. In 2016, the average remuneration stood at 2.6 million pounds, according to Wednesday from an overview of the Belgian training institute Vlerick Business School. Belgium, France, Germany, Switzerland, the United Kingdom and Sweden. In Germany and the United Kingdom, the directors of large listed companies deserve more. The average annual salary in Germany is 5.5 million. In the United Kingdom, it is 3.4 million pounds. The size of the company plays a role, but also the origin of a CEO. takes on average more than CEOs from the same country as the company,” says Professor Xavier Baeten of Vlerick. The researchers also note that less than 20 percent of the standards on which CEOs are assessed go beyond financial. The profit also increases in the form of shares. These long-term benefits have risen from 1.13 million pounds in 2016 to 1.63 million pounds in 2017.